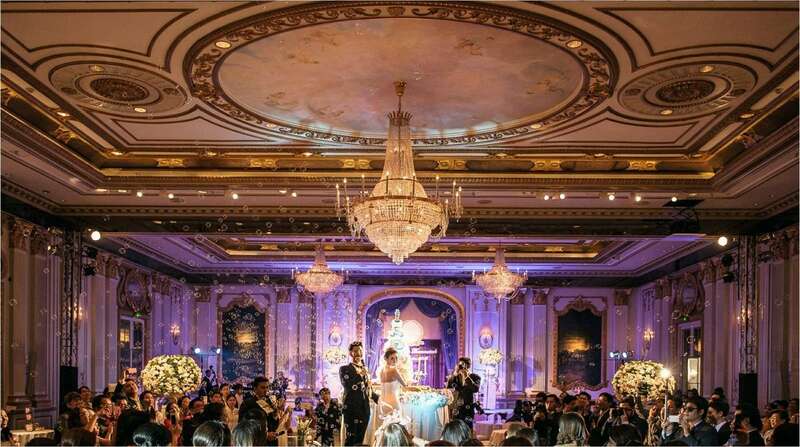 La Grande Dame of the Chao Phraya offers a timeless and classic atmosphere and world-renowned service for the celebration of your union. 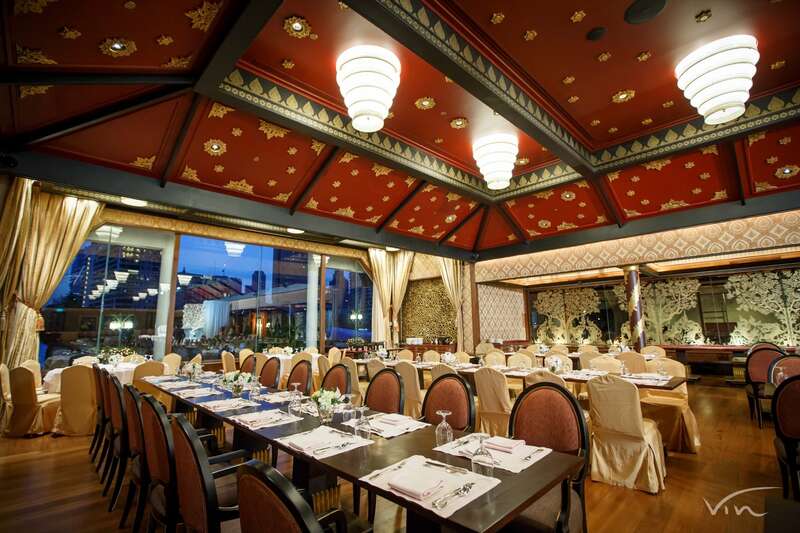 With the legacy of Siam’s first hotel the Oriental Hotel, Mandarin Oriental Bangkok is steeped in history and tradition. 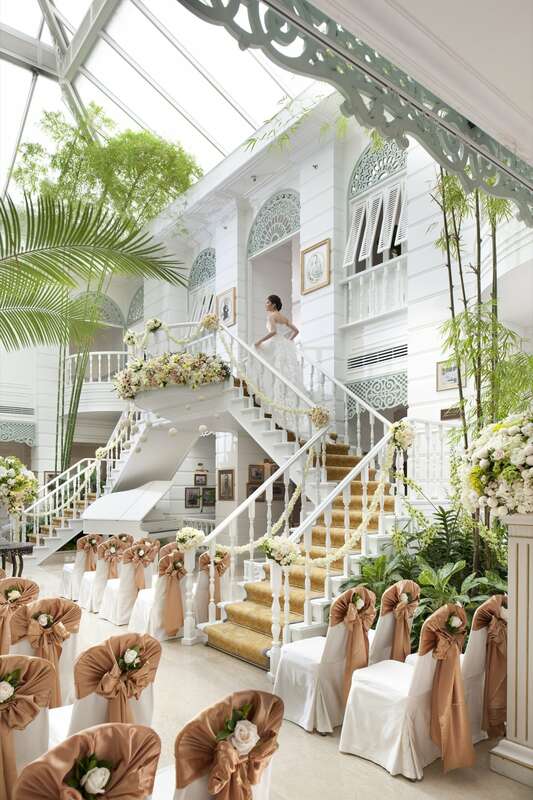 Its location on the river’s edge is a reminder of a time when trading ships sailed up and down the Chao Phraya. Its proximity to the Old Customs House and embassies conveys its ties to the old European quarters. The elegant Authors’ Wing from the 19th century tells stories of famous writers who have passed through the capital city for respite or inspiration. 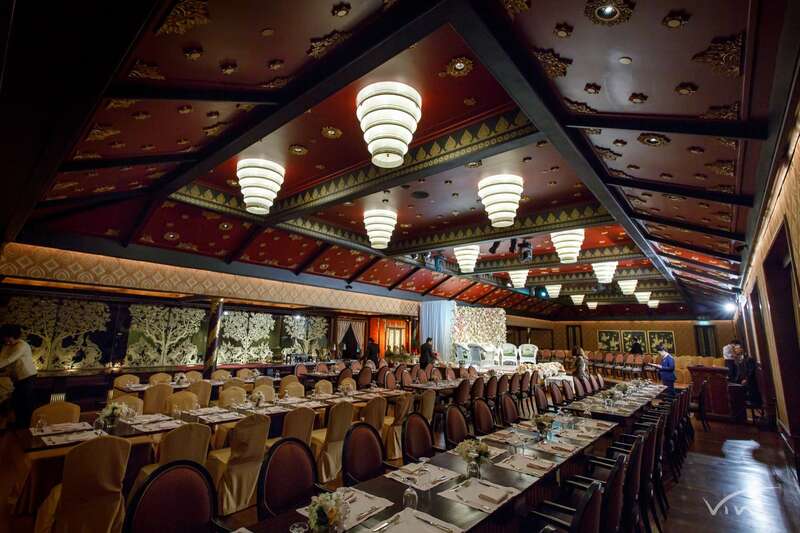 Inside the definitive hotel, you will find incredible décor as the attention to detail hints to you Mandarin Oriental Bangkok’s legendary service. 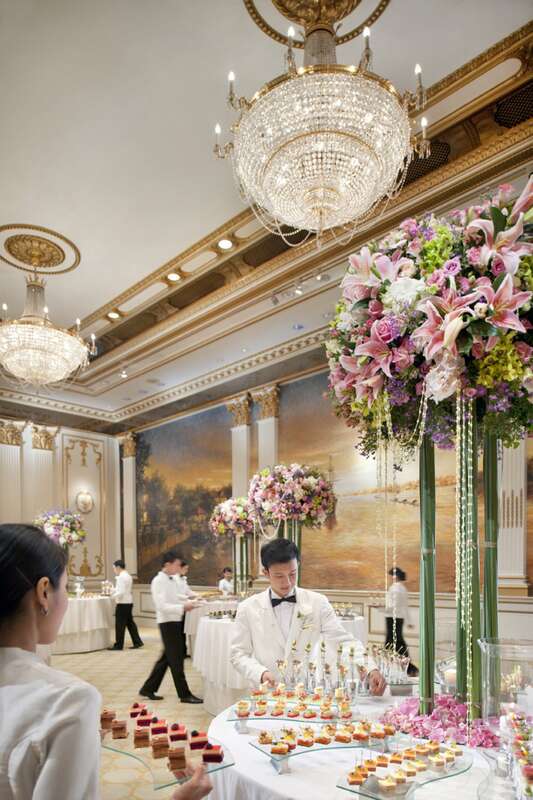 Every flower and every piece of art has found its place via the caring hands of the staff. 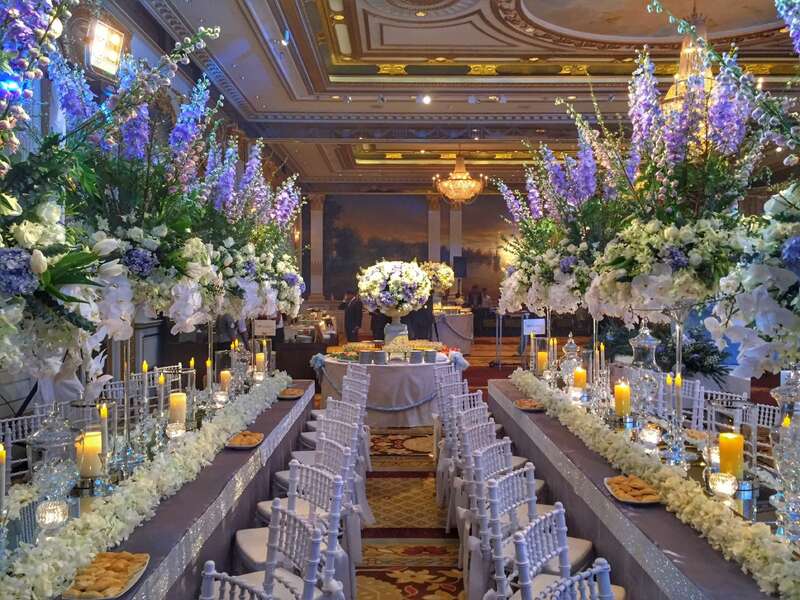 This will be the same for your event, as your wedding coordinator will oversee all the details to your liking. No stone will be left unturned for you.